Aluminum drill entry plate, also known as aluminum plate for PCB, which is commonly used for insulation boards for electronic products. PCB, also known as printed circuit board, is generally composed of a circuit and a picture surface, a dielectric layer, a hole, a solder resist ink, a silk screen and surface treatment. The hole is a guide through hole to make the lines above two levels conductive to each other, and the larger through hole It is used as a part insert, and non-via holes are usually used for surface mount positioning, and are used for fixing screws during assembly. Aluminum plate for drilling entry are suitable for drilling printed circuit boards. 1. The aluminum plate caneffectively prevents the drill bit from being indented and scratched on the surface of the copper clad plate during the processing. 2. It can provide positioning and guiding function during the downward process of the drill bit to improve the positioning accuracy of the drilling. 3. The aluminum drilling entry plate has excellent heat conduction function, which can quickly dissipate the heat generated by the friction when the drill bit is drilled at high speed, effectively prevent the drill bit from overheating, thereby improving the life of the drill bit and better the condition of the hole wall. 4. The aluminumdrilling entrysheet prevents burrs on the surface of the copper foil plate during high-speed drilling. The aluminum alloy commonly used for aluminum plate for pcb is aluminum 1100, aluminum 1060 and 3003 aluminum plates. 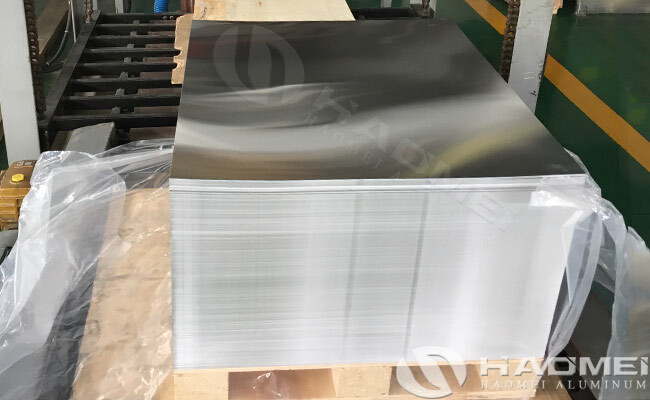 The aluminum content is over 99%, the temper is mainly H18, the common thickness is 0.125-0.24mm, and the coil width is about 600mm, the plate width is 1244/1245mm. The aluminum drill entry sheet plate for pcb are widely used in communications, aerospace, automotive, military, electric power, medical, industrial control, electromechanical, computer and other fields.